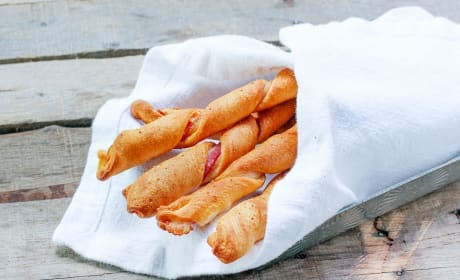 Bacon Twist Breadsticks combine crisp, smoky bacon along with golden brown bread. 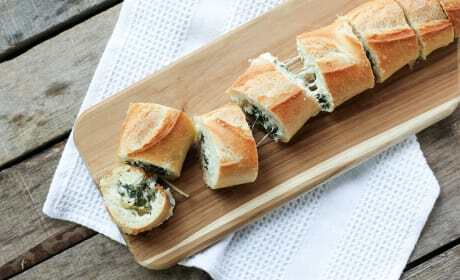 An amazing appetizer or snack! 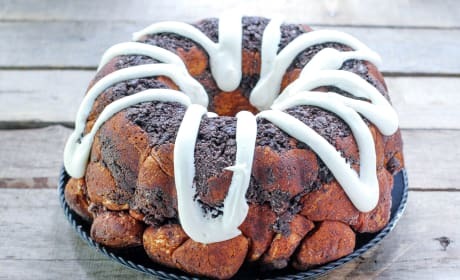 Cookies &amp; Cream Monkey Bread is filled with melted chocolate and crushed Oreos. 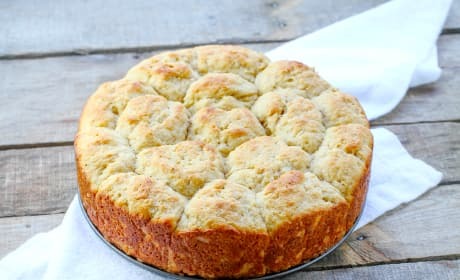 This monkey bread will become your favorite! 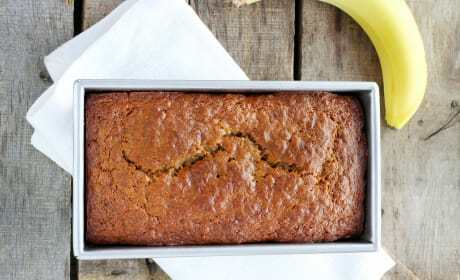 Classic Banana Bread is warm, sweet, with a few hints of nutmeg and cinnamon. People will line up! No Knead Dinner Rolls are an effortless way to get fabulous bread on your table. So simple! 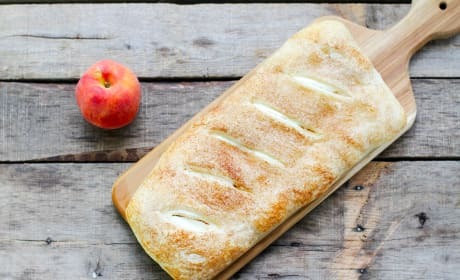 Peaches &amp; Cream Bread is like the most divine peach pie you&#39;ve ever had. So sweet and special. 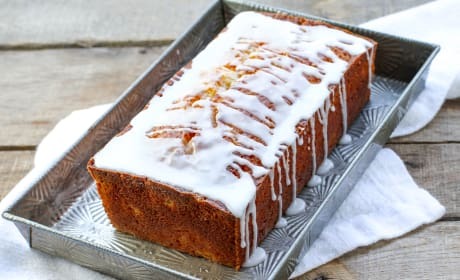 Pi&ntilde;a Colada Bread is a fabulous summer recipe you can enjoy at home or take to a gathering. A reminder of the tropics! 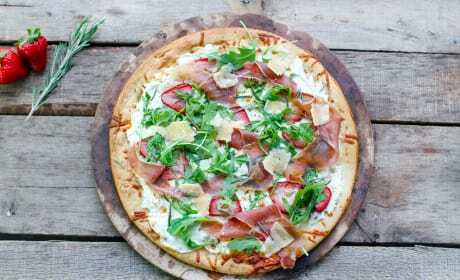 Prosciutto Pizza with Strawberries will delight your taste buds. The strawberries and prosciutto are a match made in heaven! 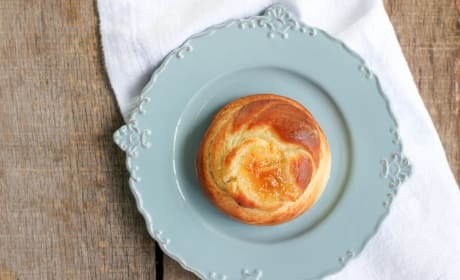 Brioche Jam Rolls are soft and buttery. 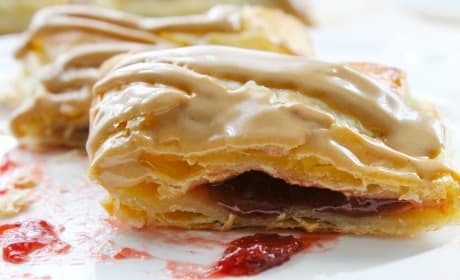 Filled with your favorite jam, you&#39;ve got one amazing treat! 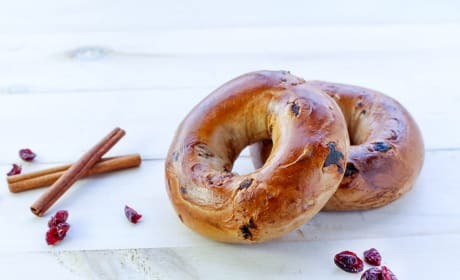 Cranberry bagels with cinnamon are only missing one thing. Your favorite cream cheese schmeared all over the top! 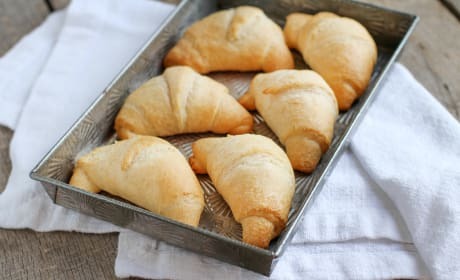 Vegan Croissants are great for breakfast or with soup for lunch. So many ways! 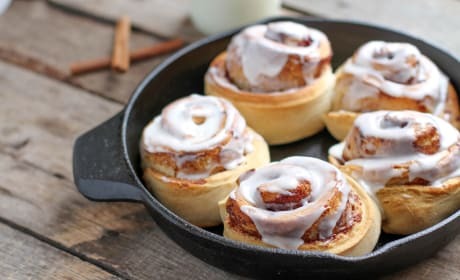 Chai Spice Cinnamon Rolls is spicy chai tea channeled into cinnamon rolls. A glorious breakfast treat! 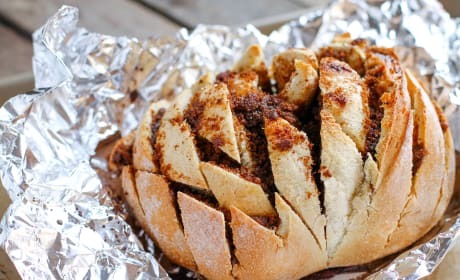 Cinnamon Pull Apart Bread can have any add-ins you want. Make it sweet or savory! 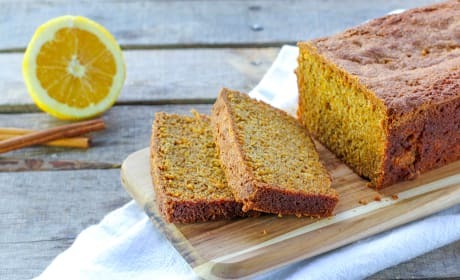 Spicy Butternut Squash Bread is all you need during the cold weather months. Warm and comforting. 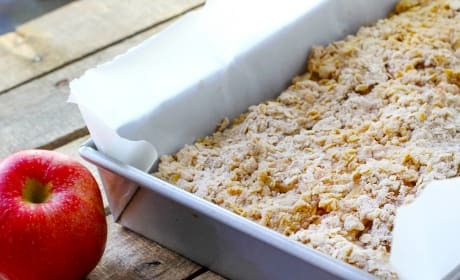 Apple crisp bars might just be your new favorite way to enjoy apple pie. 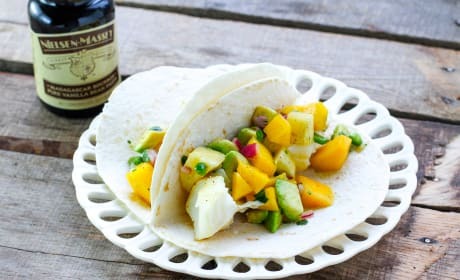 They're super easy to make, and portable too! 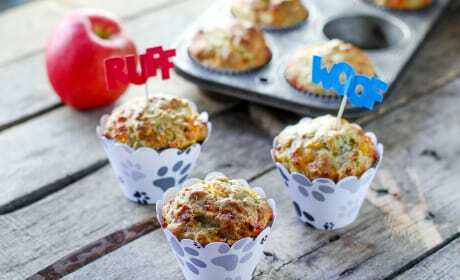 Dog Cupcakes are the homemade treat your dog will jump for. Or bark, or sit, or roll over! 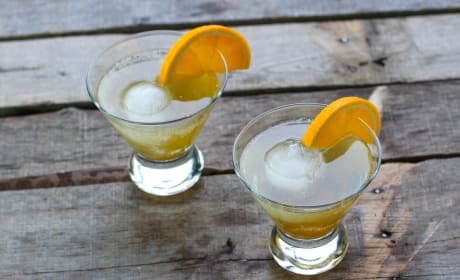 Maple Old Fashioned Cocktail is totally delicious and not overly sweet. Great maple and orange flavors. 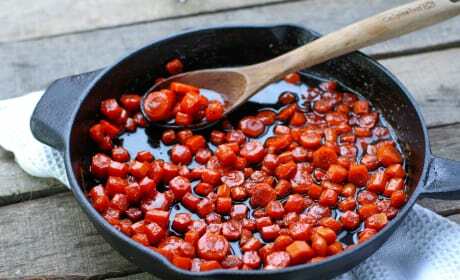 Maple Bourbon Glazed Carrots have a wonderful balance of flavors. A shining star on your holiday table. 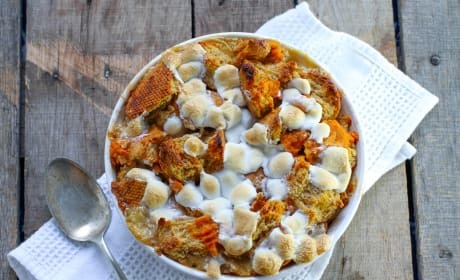 Bourbon Sweet Potato Bread Pudding is like eating sweet potato casserole in dessert form. The buttery pecans add a lovely crunch. 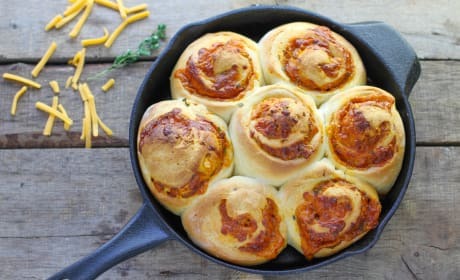 Cheddar Herb Swirl Rolls are great game day grub. Make a huge batch for halftime! 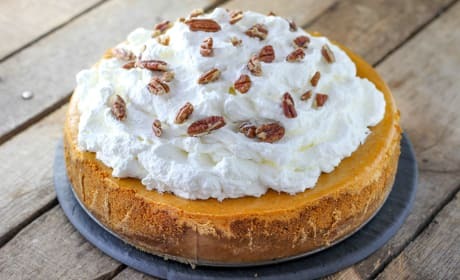 Cheesecake Factory Pumpkin Cheesecake is the classic autumn dessert you can now make at home. You won&#39;t believe how good this is! 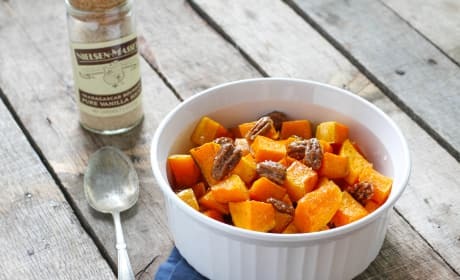 Vanilla Roasted Butternut Squash and Pecans has Nielsen-Massey Madagascar Bourbon Pure Vanilla Sugar sprinkled right on top. Divine!